Planning to bring your family somewhere nice? Now you can! 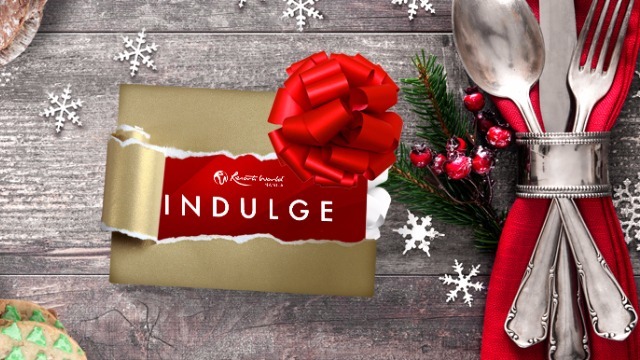 With a line of superb signature restaurants ranging from casual to fine dining within its property, the country's premier entertainment and tourism destination Resorts World Manila (RWM) gives you the perfect Christmas gift that will last the entire year. 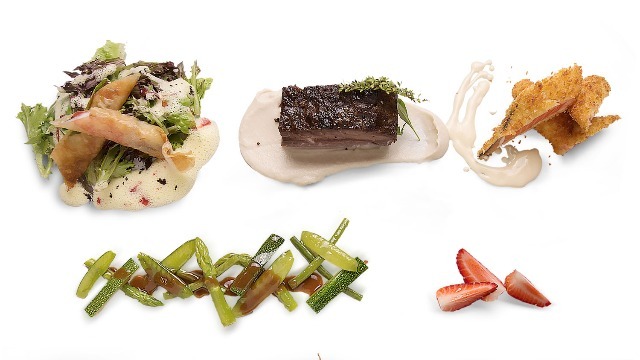 French-themed Impressions offers its 'Christmas Family Dinner' feast for six for the whole month of December, while the exquisite 'A Holiday to Remember' dinner set comprised of a succulent symphony of the finest French food, will be served on Christmas Eve and Christmas Day. 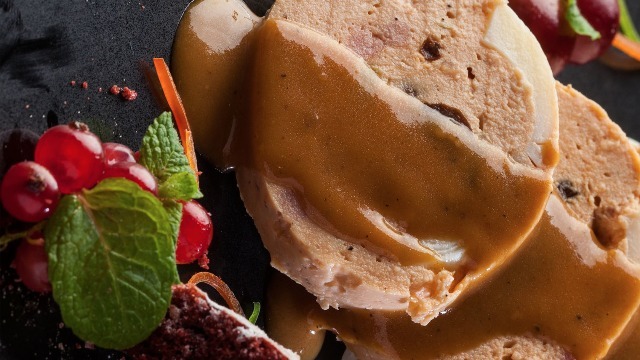 Enjoy a Christmas Day buffet lunch from 11 AM until 3 PM with the "Holiday Banquet" boasting a generous spread of authentic French and European delights that celebrate the flavors of the season. 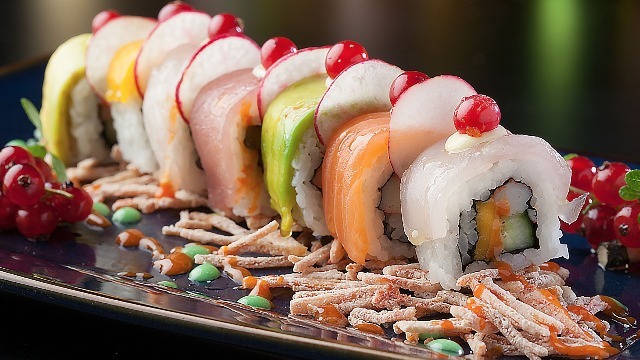 Asian fusion restaurant Ginzadon serves its 'Deck the Rolls' this month featuring Tempura Avocado, Rainbow and Volcanic Prawn Rolls for a succulent seafood smorgasbord. 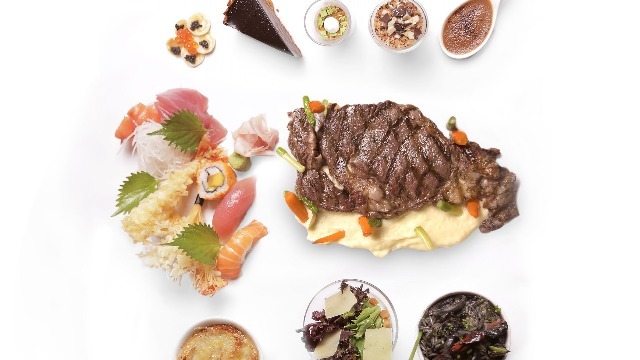 Cantonese restaurant Passion's 'Banquet Blowout' offers two sets of Lauriat favorites that complements each served dish for the perfect Oriental holiday blowout. 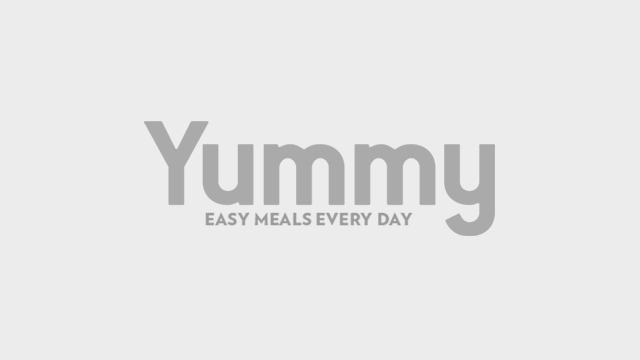 Set A includes Wok Fried Brocolli with Shrimps and Crispy Sliced Chicken, while Set B is served with Deep Fried Spare Ribs with Salt and Pepper toned with Passion Sweet and Sour Fish Fillet. 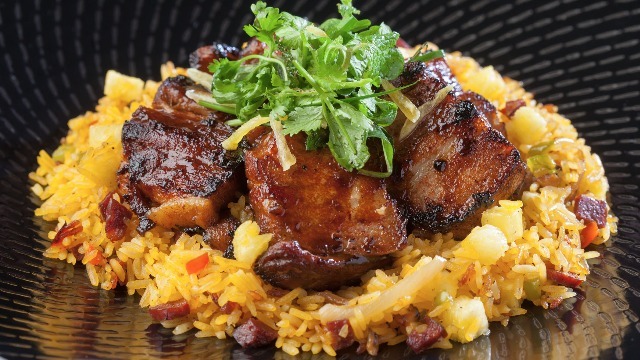 The cozy Café Maxims celebrates the holidays with a variety of its 'Bibingka Prima' in savory adobo, green tea, leche flan, and the traditional salted egg and quezo de bola, plus the 'Fiesta Pork Confit'—seasoned tender pork belly served with chorizo rice and tossed herb salad in balsamic vinaigrette. Asian comfort food haven Prosperity Court's 'Hardinera' is set up with traditional Filipino meatloaf served with steamed rice, sweet red velvet cookies, and iced tea. 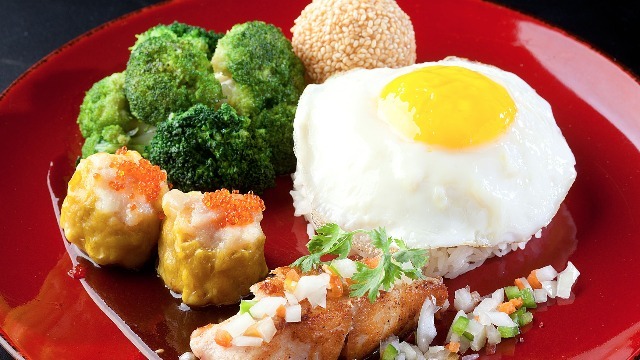 Victoria Harbour Café, dim sum favorites, sunny side up served over rice, steamed broccoli, and sweet buchi for dessert make up its 'Emperor Holiday' toppings offer for the whole month. For Christmas Day, New York Pinoy Deli (NYPD) will surely satisfy those looking for a traditional Filipino Noche Buena with its fiesta Pinoy spread and an assortment of local favorites to celebrate the holiday. Be part of RWM's premier dining club by availing of the Indulge Card and enjoy new perks and great deals the lifestyle hub's signature restaurants throughout the year. Avail of 30% discounts on food and beverage, or 50% off for group dining at RWM signature restaurants, and free buffet for two at Passion or NYPD. And since it's the holidays, the Indulge Card now comes with more hotel and recreational perks. Indulge Card holders may avail of the Basic package for only Php 7,999 and get a complimentary overnight stay at Remington Hotel or Belmont Hotel Manila. For the Elite package at Php 11,499 guests can enjoy an overnight stay at Maxims Hotel. RWM members may also use earned points to avail of the 500 discount on cash rate. Know more about the RWM Indulge Card by visiting the Redemption Store located at the ground floor of the gaming area or by calling the Indulge hotline number at (02) 831 1541. Visit www.rwmanila.com for more thrilling offers from Resorts World Manila.